Forehead wrinkles, sagging skin, and deep furrows are all ways that the forehead can show signs of aging, but a simple brow lift can take care of these problems. 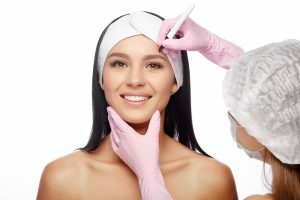 Dr. Manik S. Bedi, who leads our team at Tampa Surgical Arts, performs this cosmetic surgery procedure for patients in Dunedin, Florida, and throughout the Tampa Bay area. Since Dr. Bedi can perform the brow lift right in our clinic, you won’t need to worry about going to a separate surgery center – and incurring a separate fee – for it. Plus, you can feel confident about trusting Dr. Bedi for the procedure, as he holds three board certifications, including a certification with the American Board of Facial Cosmetic Surgery. 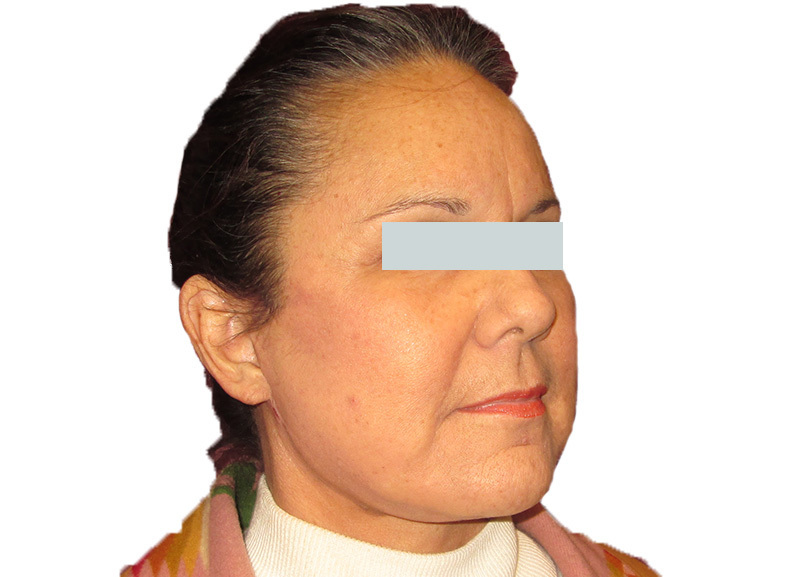 He has even authored a few book chapters on upper facial rejuvenation and is considered an expert in the field. A brow lift, also known as a browplasty or forehead lift, tightens the soft tissues in the forehead to refresh the upper third part of the face. It may end up repositioning your upper eyelids and eyebrows in the process. A successful brow lift will result in diminished forehead wrinkles and furrows in your brow and restore the youthful contours to your face. Limited incision lift – Dr. Bedi typically suggests this type of brow lift for patients who are just beginning to see signs of aging in their forehead, as it simply elevates the outside part of the brow and provides a subtle result. All incisions are hidden within the temporal hairline. 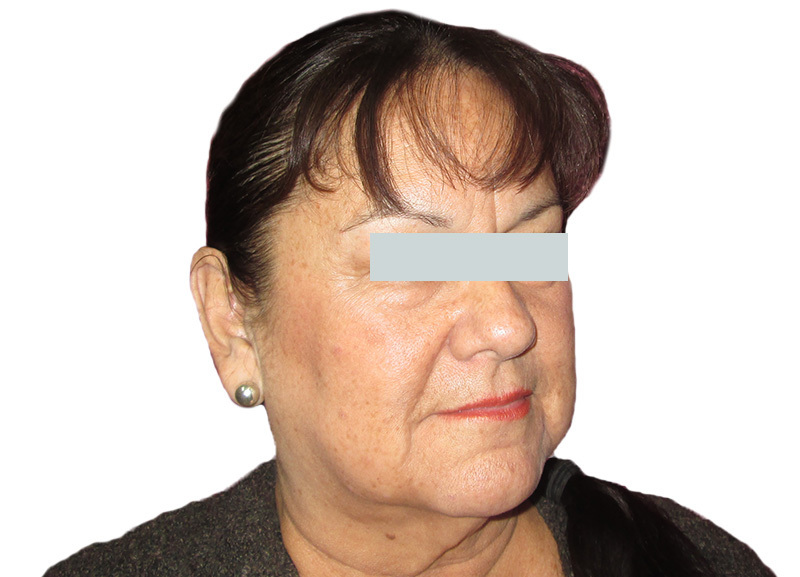 Traditional lift – Along or just behind the hairline, Dr. Bedi will make a long incision. While the skin is lifted away from the underlying muscle, he will remove any fat and excess skin and loosen the muscles. The rest of the skin will be pulled taut to smooth out any wrinkles and sutured into place. Endoscopic lift – Our most minimally invasive procedure, an endoscope browplasty involves making small incisions in the hairline so that Dr. Bedi can insert an endoscope. An endoscope is a thin, long tube with a camera and light attached to its end, and it allows Dr. Bedi to have a clear view of the internal structure of the forehead. Just as in a traditional brow lift, Dr. Bedi will remove fat and excess skin, as well as pull the skin taut to smooth out the forehead. Like most cosmetic surgery procedures, a brow lift can have a dramatic impact on someone’s self-confidence. With a forehead smoothed of any deep wrinkles or frown lines, you’ll experience a boost of self-esteem, as friends and family comment on your more youthful appearance. And with that boost of confidence comes a happier overall wellbeing. A brow lift may even help with vision problems, if you have any excess skin drooping low over your brows and falling into your line of sight. What Are the Treatment Considerations for Brow Lifts? Your treatment plan will depend largely on the type of brow lift you need and the aesthetic goals you’d like to achieve. In most cases, the brow lift will be performed under anesthesia so it’s important to be in good physical health in order to handle the procedure and recovery afterward. You should have a family member or friend drive you to and from the clinic on procedure day and stay with you for at least a few hours afterward. What Are the Pre- and Post-Op Guidelines for a Brow Lift? Before your surgery, you’ll be asked to stop taking certain medications and refrain from smoking. It will also be important to schedule at least a week off work or school. 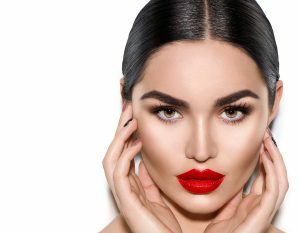 You’ll return to Tampa Surgical Arts one week after the brow lift to have your stitches removed. You’ll be able to resume normal activities within a week, but any strenuous activities should be avoided for up to six weeks. To schedule a complimentary consult with Dr. Bedi and the rest of the team at Tampa Surgical Arts, give us a call today or fill out our online form. We’re proud to provide discreet brow lift procedures to patients in Dunedin, Florida, and throughout the Tampa Bay area.